take24project partnered with Nexba to bring a social media series of yoga + wellness videos. 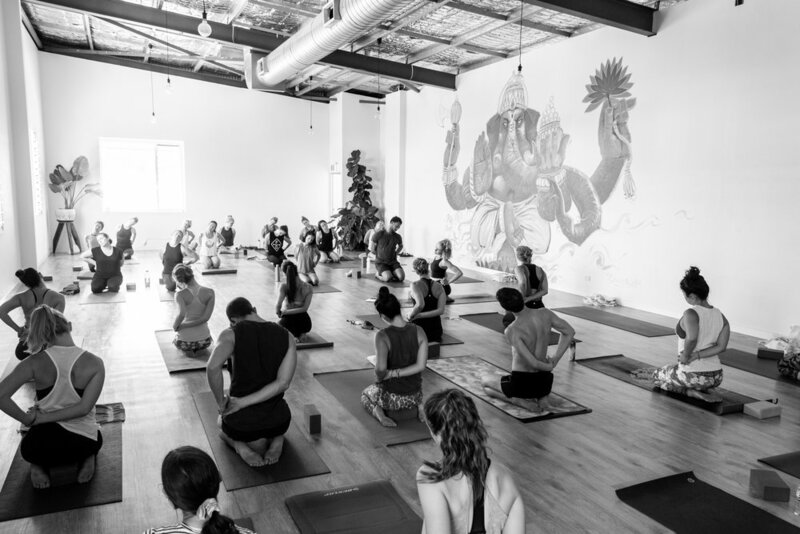 take24project partnered with Nimble Activewear to bring the brand’s first QLD community class at Raw Power Yoga, Brisbane. 24 minutes of chaturanga + coffee. What a way to start a Saturday + introduce the world to take24.